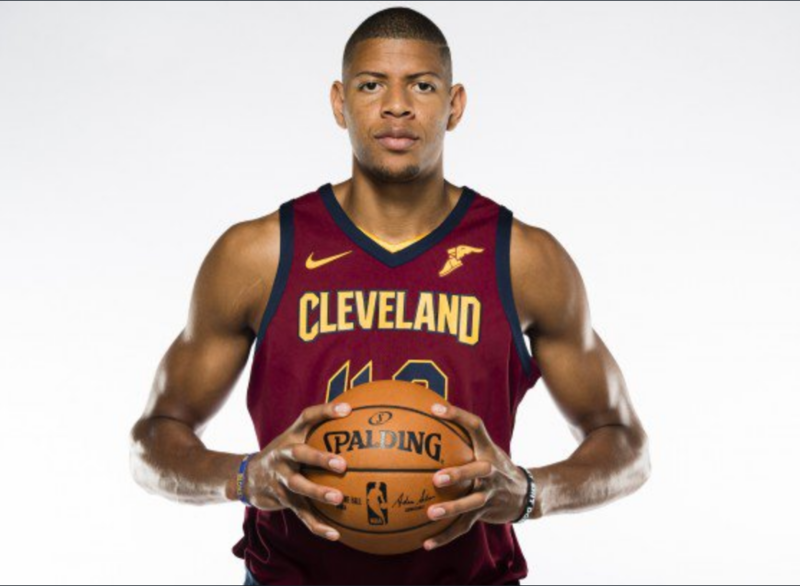 INDEPENDENCE, OHIO– The Cavaliers have waived Edy Tavares, general manager Koby Altman announced today at Cleveland Clinic Courts. This year, Tavares made two preseason appearances where he averaged two points and two rebounds in just under five minutes a game. The Cavs acquired the 25-year-old, 7’3″ post player last year from Toronto’s Developmental League team, Raptors 905. In 2016-17, Tavares was named the defensive player of the year for the D-League. Tavares played in one game last year for the Cavs, (the final game of the regular season) when he recorded four points and six blocks. He did not appear in any Playoff games after suffering a broken hand. Entering this season, Tavares had a non-guaranteed contract. Given the arrival of Ante Zizic by way of Boston, Tavares was a likely candidate to be waived as the Cavs narrow the roster down to 15 spots.